Company rebrands can be an exciting growth opportunity and provide a lot of information on what a company wants to be for its customers. Rebranding digital content spreads the message about your company’s new direction quickly. While a website redesign can be a lengthy process, updating social media is a relatively quick way to convey your company’s rebrand. Secure the name of your company across social media platforms, including website URLs. Even if your company isn’t ready to prioritize some of the less common platforms yet, it’s important to secure the names as quickly as possible. Names should be consistent to make it easier for customers to find you, so the URL should be the same as the Twitter handle and the Snapchat nickname. • Facebook does not allow you to change your username (Facebook.com/username) more than once, so think carefully about whether you want to change the name or create a new page. During the rebrand you likely discussed what you want your customers to feel about your company. Visual branding feeds this goal. Your new logo should be the profile picture for all of your accounts. Description fields vary across platforms, but they should convey roughly the same message. Colors and images should match your digital and physical promotional materials where applicable. Plan to update all social media simultaneously, or risk confusing users following you on multiple platforms. 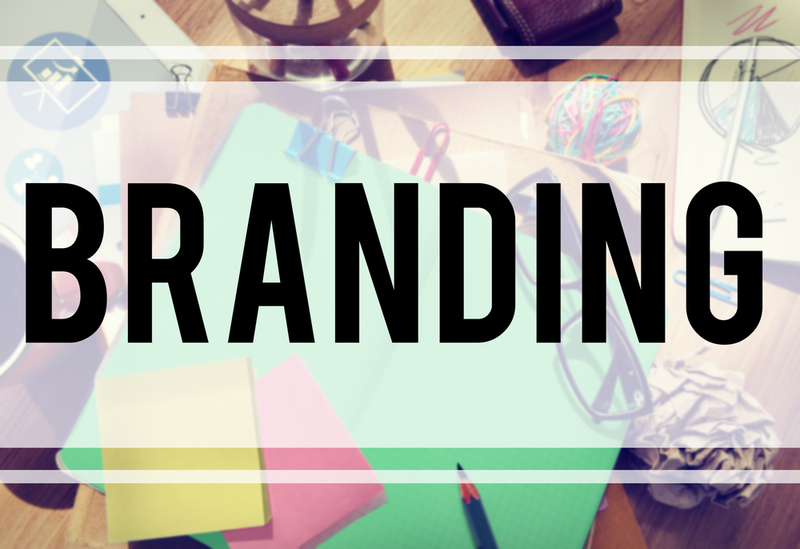 Use multimedia – like a video or an info-graphic – to explain why your company is rebranding. Be clear about what this change means for the end user; don’t bore them with internal details. Social media will help you reach your audience quickly, and give you immediate feedback, but don’t forget to inform through other outlets like the website or a press release. Get in touch with the Viral Solutions team today for more tips for using social media for your rebrand!